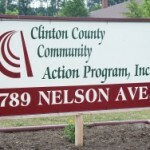 Clinton County Community Action has been in operation since 1965. 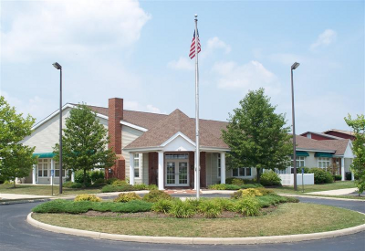 We are a private, non-profit organization. 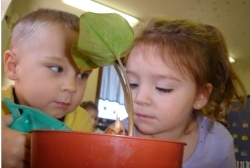 Our primary goal at Community Action is to work toward the elimination of poverty in Clinton County. Learn more. Clinton Maid service has been so nice to help me keep the house looking clean and nice! Thank you very much. The crew was excellent. They did not cut any corners and checked everything. One room in the house is eight degrees cooler than before the weatherization was completed. I have had the lowest electric bills I have had in 15 years.